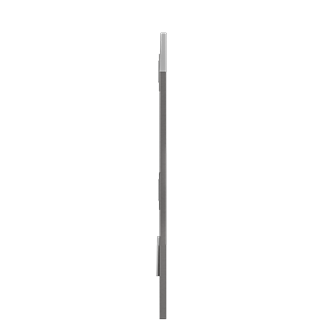 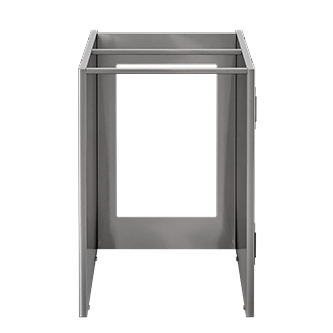 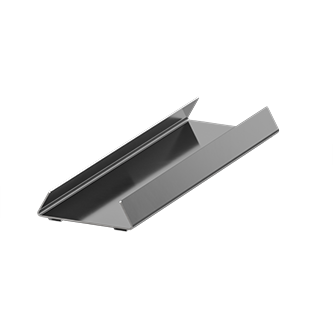 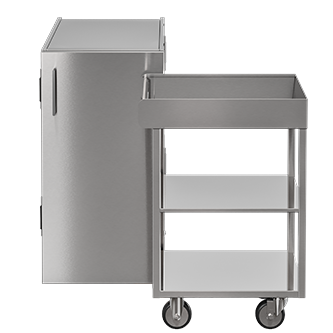 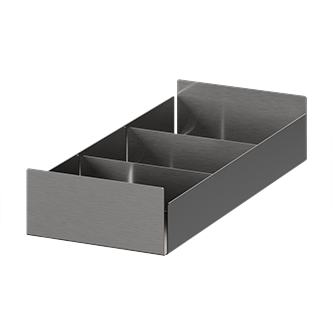 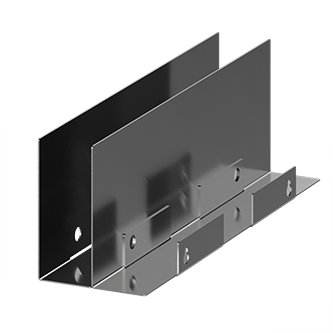 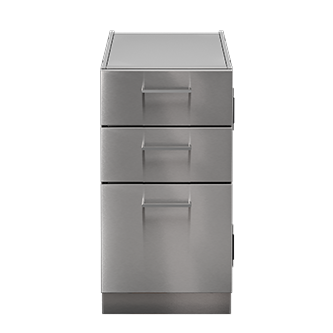 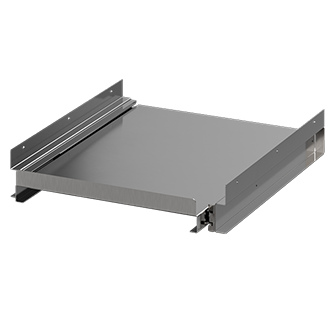 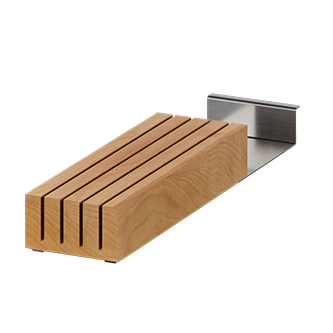 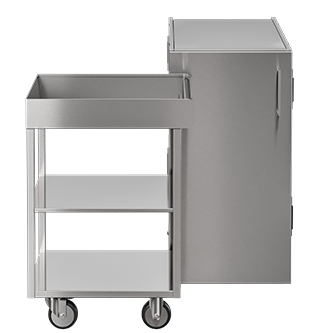 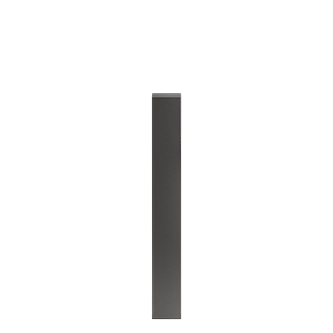 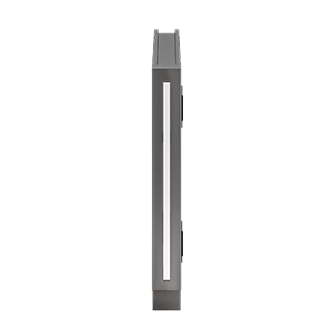 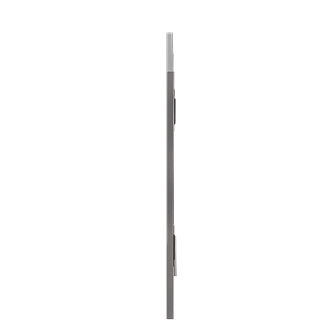 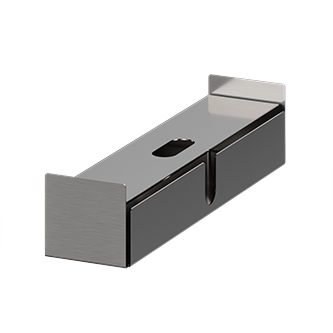 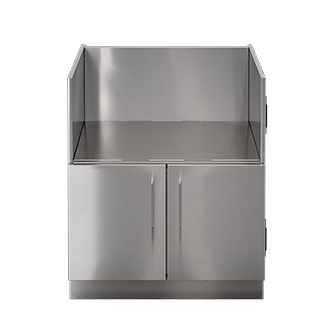 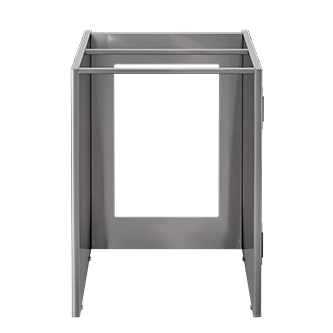 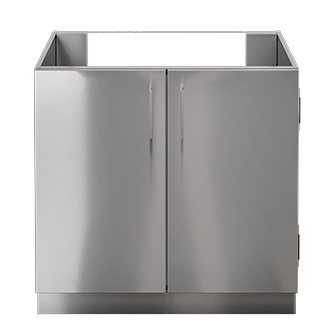 Various accessories for custom stainless steel outdoor kitchen cabinets. 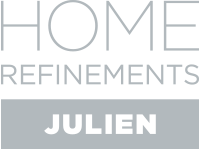 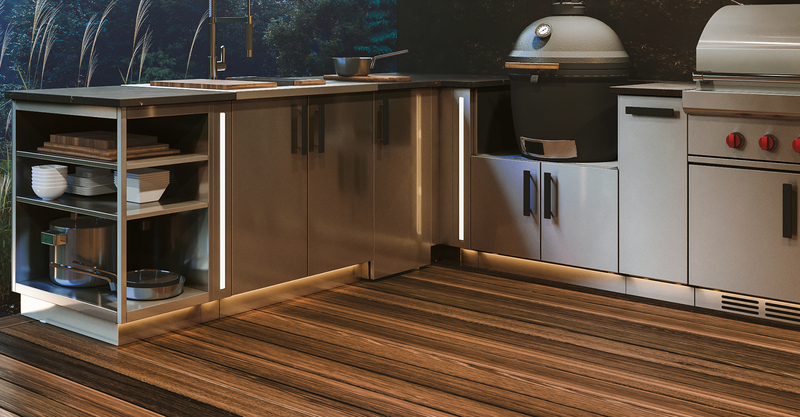 Add colour to your canvas with Home Refinements' outdoor kitchen products. 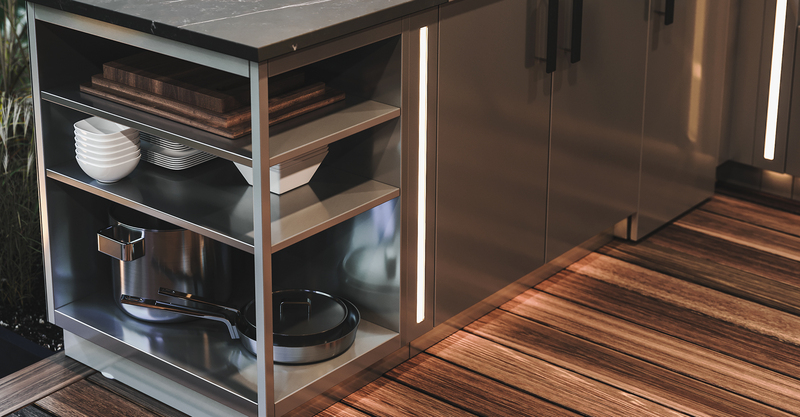 With so many modular options and accessories, you can design a kitchen tailored to your lifestyle. 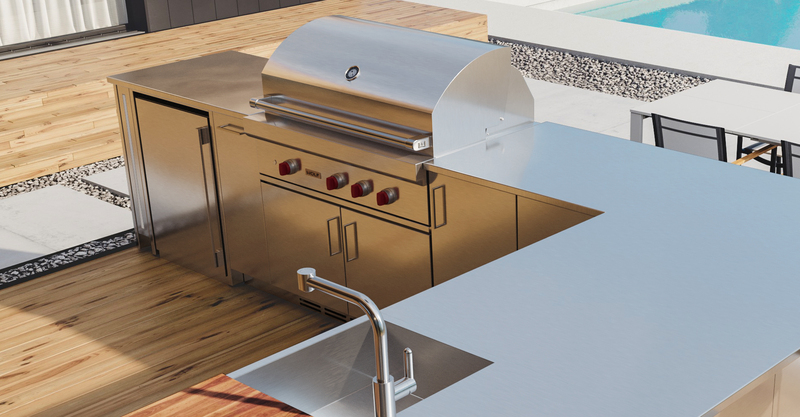 Add even more functionality to your backyard. 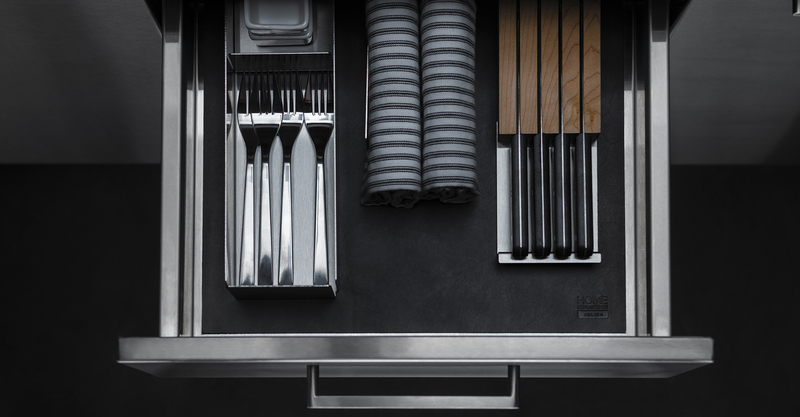 Enhance mealtimes and memories with loved ones. Spend more quality time outside. 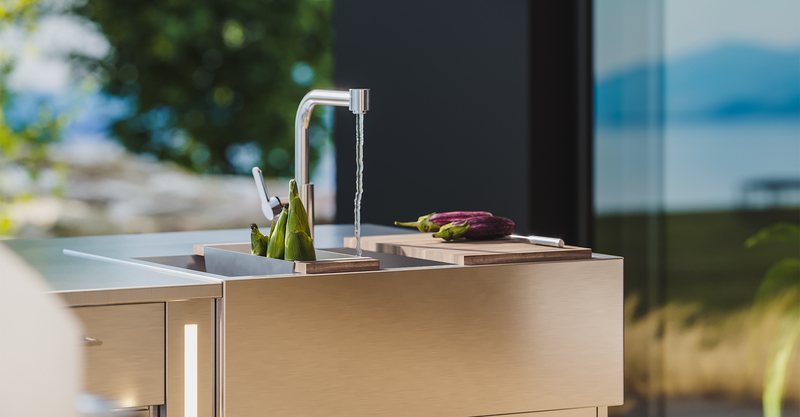 Create a lavish oasis that immerses you in a sense of well-being. 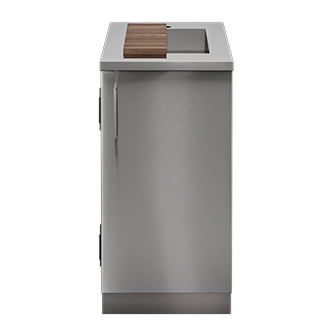 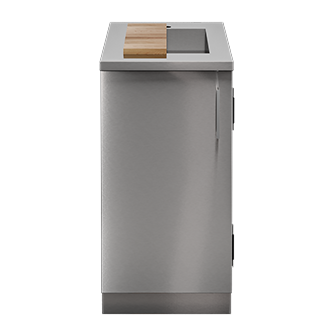 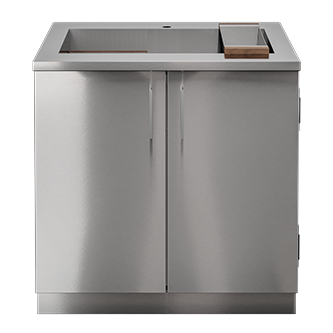 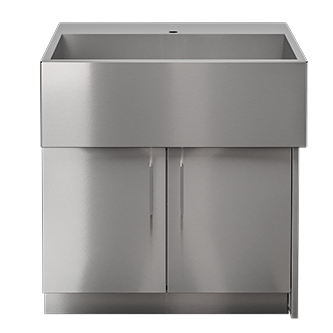 Add running water to your stainless steel outdoor kitchen with these practical sink cabinets. 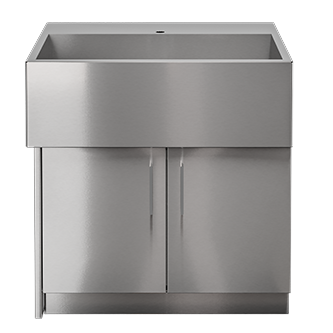 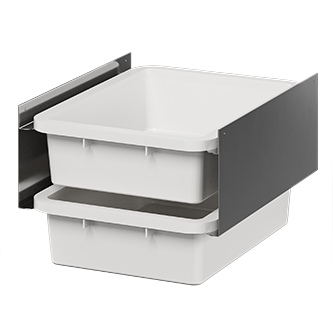 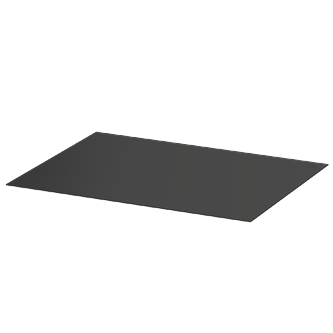 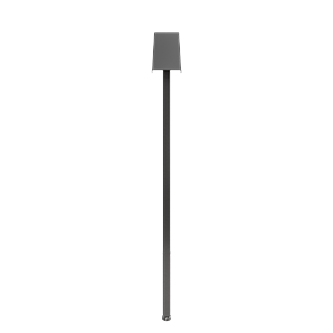 You can choose a custom cabinet that includes a sink or a sink base cabinet. 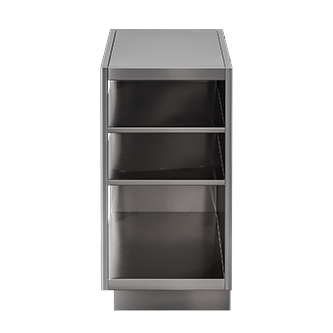 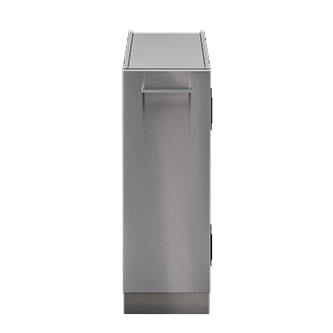 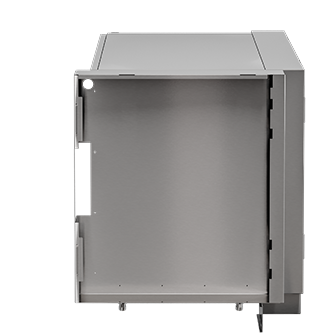 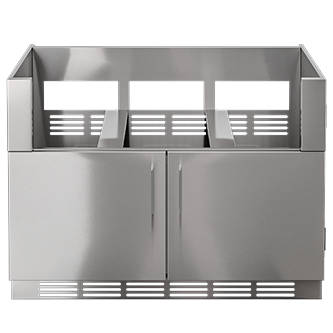 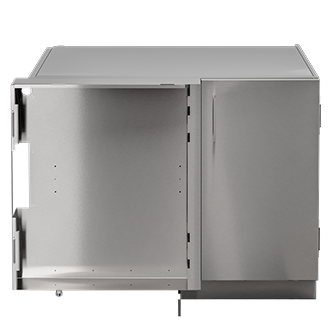 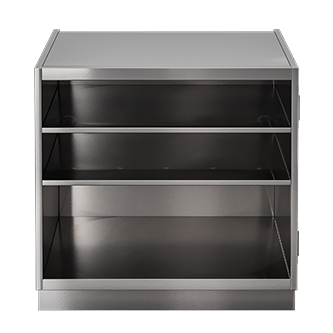 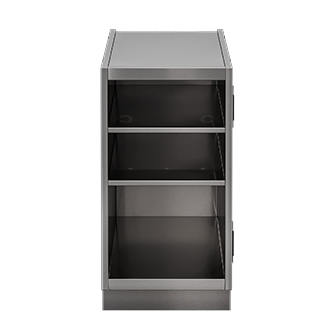 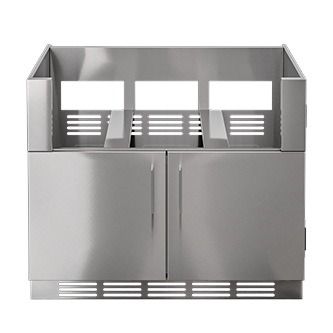 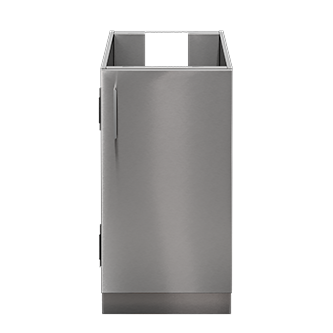 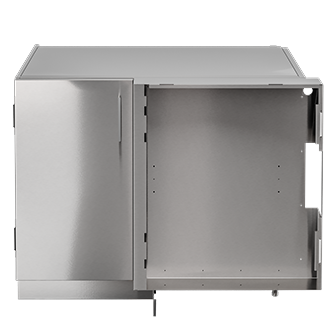 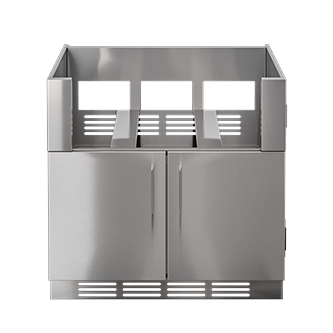 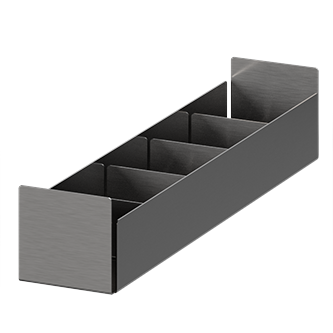 Grill cabinets are ideal for housing your cooking tools in your custom stainless steel outdoor kitchen. 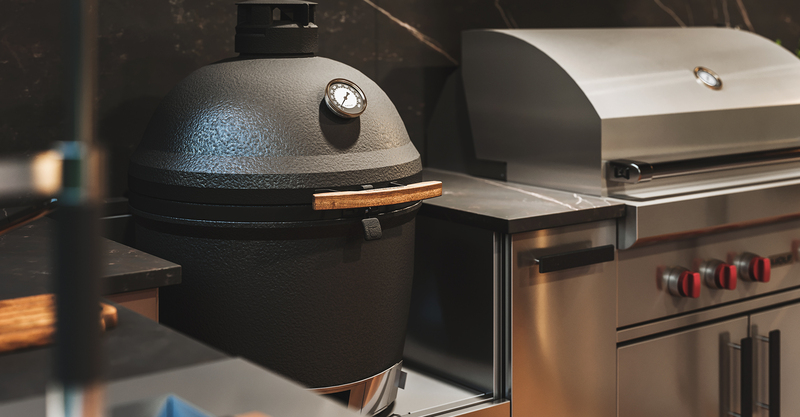 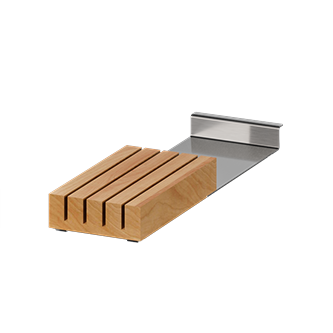 You can integrate ceramic grills and gas grills from the best-known companies into your set-up. 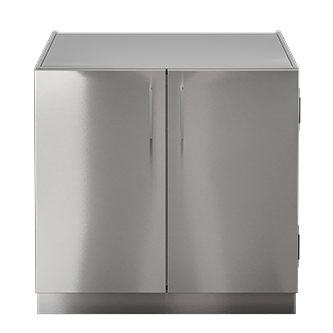 Different types of stainless steel outdoor kitchen cabinets and features for storing and transporting your kitchen items. 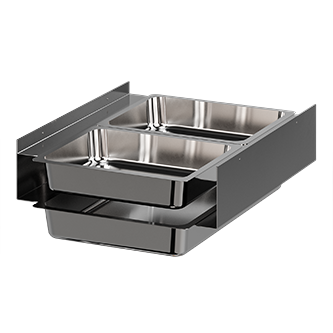 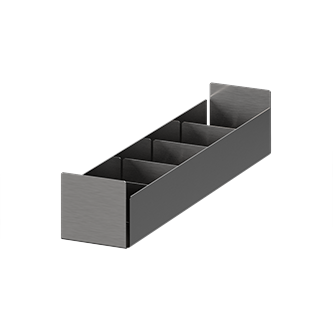 Modules enhance the look of your space. An appliance cabinet is an easy way to integrate any outdoor-grade undercounter appliance. 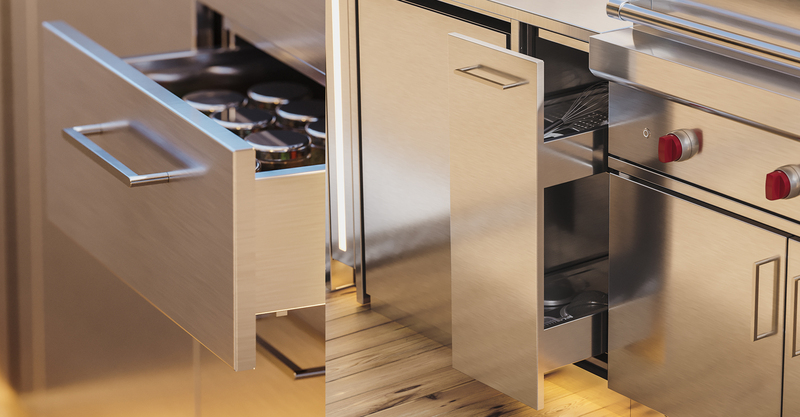 Fridges, wine cellars, and dishwashers will fit seamlessly into your kitchen layout. 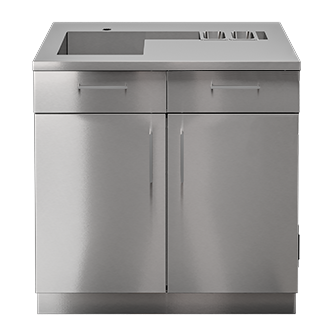 Additions to your custom stainless steel outdoor kitchen cabinets offer more versatility and great features.